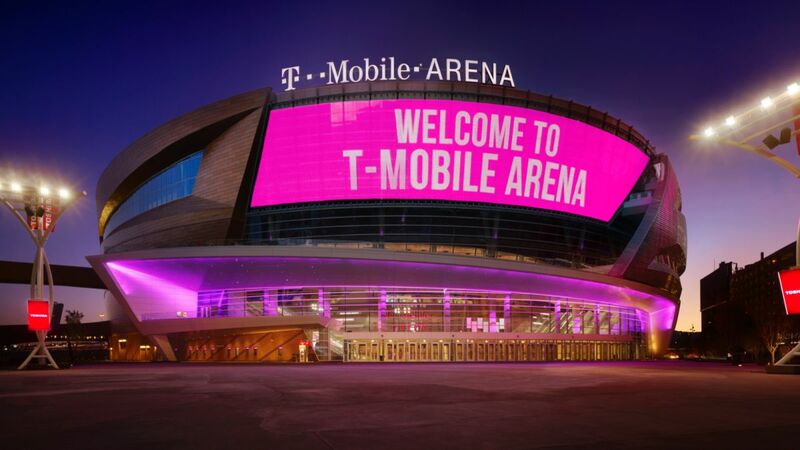 T-Mobile Arena is situated on the Las Vegas Strip between NYNY Casino and the Monte Carlo Casino, the project opened April 6, 2016 and is partnership between MGM Resorts International and AEG. Designed by Populous and WJHW the project is a 20,000-seat multipurpose Entertainment venue available to host NBA, NHL teams, concerts, boxing, mixed martial arts, award shows and almost any major events. After months of negotiations with the ownership group, Technology West Group was selected to integrate all Audio Video systems in the facility starting 6 months behind schedule. It was made clear during the negotiations that the project was substantially over budget; Technology West Group worked very closely with the ownership group on various cost cutting measures throughout the project and this included approaching ATK to lease the JBL VTX main PA in lieu of purchasing it directly from us. By working closely with all the stake holders Technology West Group finished up the project on time and on budget.